Dane delivers an exceptional lesson experience and ranks in the top 15% of our teachers nationwide. My studio for both disciplines follow and logical and practical guideline that will allow musicianship in it's greatest form to bloom forth from the student. Heavy emphasis on solid technique, artistry, theory, and ear training makes for a well rounded and informed player/singer! I can teach from my home, your home, online, or even from the practice rooms at Wayne State if Detroit is a good middle ground or closer for you! I teach Voice, Guitar, and Ukulele at a small studio in Rochester, MI. 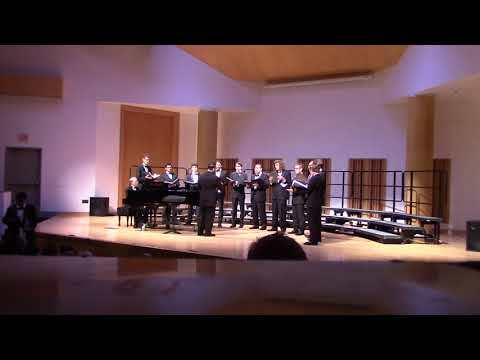 I am in charge to be a model singer and cantor, solo, and help teach the music to my section. I teach Primary grades here. Beginner Piano and guitar for children ages 9-11 mostly. As Section Leader, I am charged with handling a 7/8 person section in an audition level choir. I must organize sectional rehearsals, lead, and help facilitate high level music making from my colleagues and myself. I am in charge of essentially leading my section and being a model singer for all of our services and concerts. I was in charge of organizing study sessions, helping students reach their academic goals, and be a friendly resource for the college students. I added this because my communicative skills are well refined; skills which very much translate in to the world of private lessons. 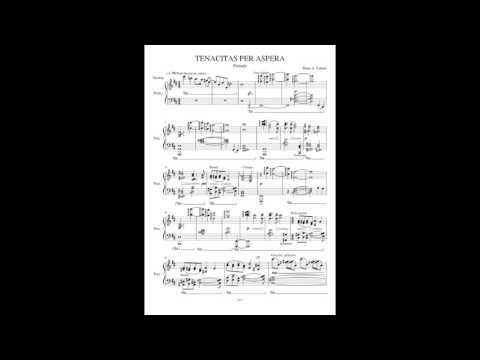 Tenacitas Per Aspera - an original piano prelude in the style of Claude Debussy. 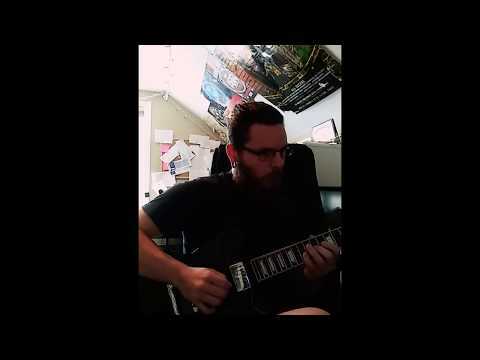 Here's a quick transcription from a Jazz/rock band's opening riff of one of their songs. Consider the Source - Order of the Triad. 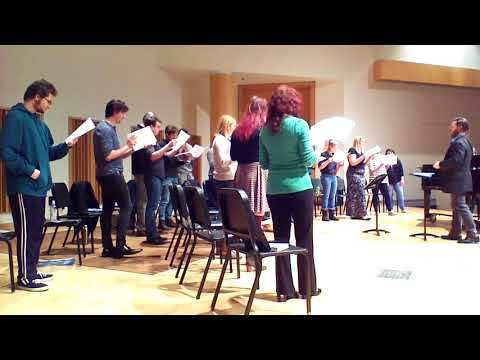 Here's me pranking the WSU Concert Chorale by sight reading "All Star but it's a Bach Chorale"